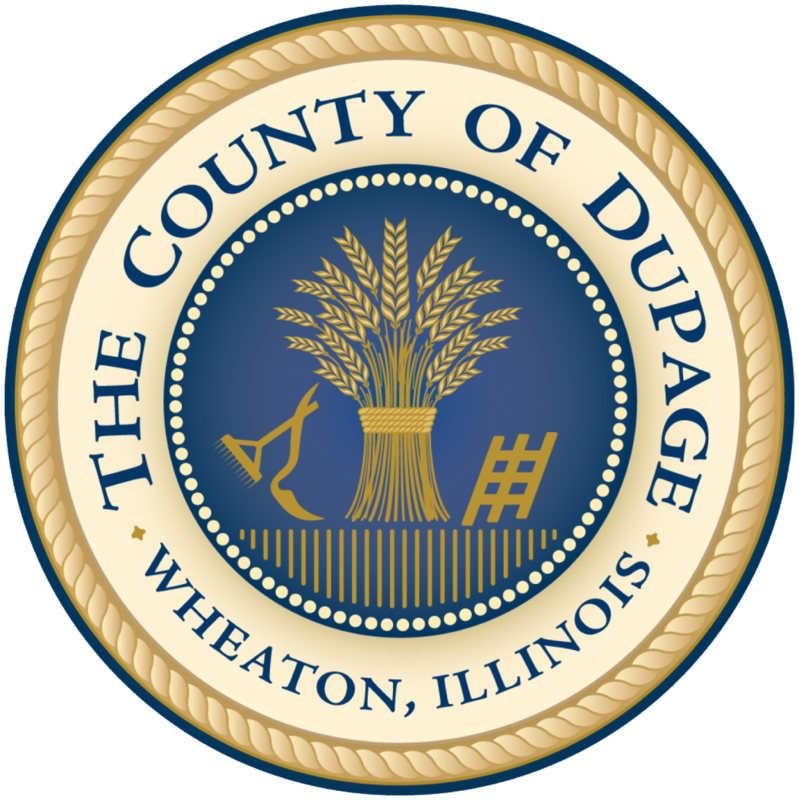 DuPage County voters soon will weigh in on a proposal to disband the county election commission and return its responsibilities to the clerk’s office. County board members on Tuesday agreed to put an advisory referendum question about the issue on the March primary ballot. The decision comes after state lawmakers failed to act on legislation to merge the commission with the county clerk’s office and create a new panel to provide bipartisan oversight of elections. Election oversight power was stripped from the clerk’s office in the early 1970s to create the election commission. Cronin said he’s hoping DuPage voters overwhelmingly support the nonbinding ballot question to dissolve the commission. If voters agree, Cronin said he’ll take the election results to state lawmakers and urge them to act. “We’ve got to get the referendum question that will give us the mandate to go down there to Springfield and ask the legislators,” he said. The 1973 state law that formed DuPage’s election commission required both political parties to be represented on the three-person election commission board. Republicans hold two of the three seats. Another state law change is the easiest way to undo the election commission. While it could be done through a binding referendum, DuPage doesn’t have the authority to do so because it doesn’t have home rule power. The clerk’s office is run by Paul Hinds, a Republican. But Democrat Jean Kaczmarek is expected to challenge Hinds in the fall 2018 election. On Tuesday, both Hinds and Kaczmarek said they support taking the merger idea to voters. If election oversight is returned to the clerk’s office, Hinds said he would be prepared for that transition. “It’s something that we’re ready to go ahead and do,” he said. County officials estimate that consolidating the election commission and the clerk’s office could save taxpayers at least $300,000 a year by combining staffs and finding efficiencies. This story is interesting for two reasons: first, it’s a reminder that even large, populous counties often lack the authority to make changes to their structure without permission from the state. Second, it shows how communities are continually fine-tuning the balance between effective administration and insulation from partisanship in managing their voting process. I’ll be curious to see if DuPage voters are as optimistic as local leaders – and if so, if the state legislature can be persuaded to go along. Stay tuned! 2 Comments on "DuPage County, IL Voters to Weigh In On Elimination of Election Commission"